Urban (Adjective) of, relating to, or designating a city or town. Glo (Noun) a light emitted by or as if by a substance heated to luminosity, incandescence. Brightness of color. Blow Dry Bar (Noun) The coolest place to get your hair washed and styled. from our professional hair styling team that will leave your hair gloing and ready to take on the city. At your visit you will be able to select a style from our looks and one of our stylists will bring it to life. [Swoop] (Adjective) the action of reserving or saving. 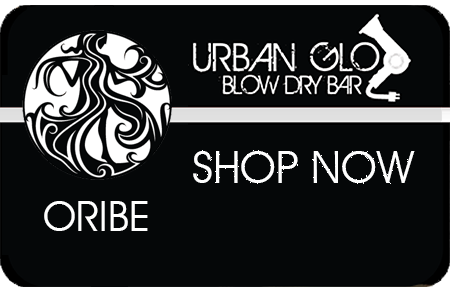 Is it time for you to add some Urban Glo to your hair? Swoop an appointment with us today using the form below. life. View our looks complete with eight style options that are perfect for any plans. 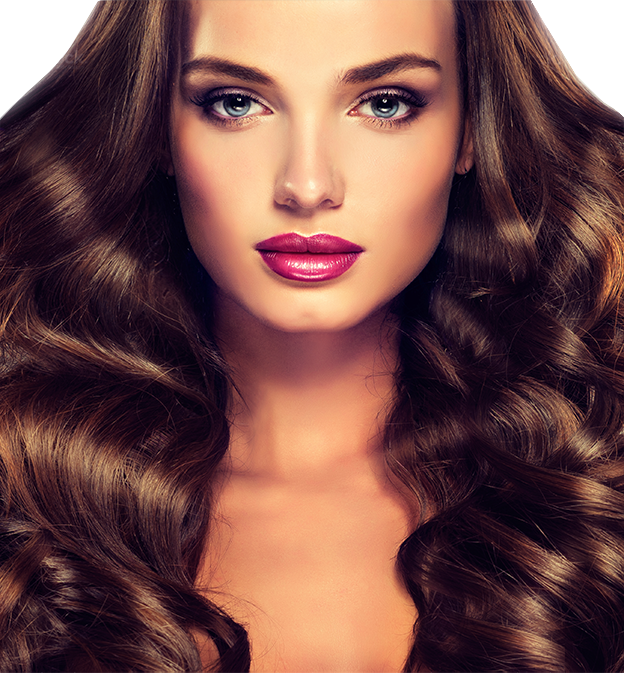 Have no fear, you don’t have to miss out on fabulous hair or flawless makeup! View our menu to select your favorite style. Email, call or inquire within! Don’t forget to drop off a business card in our “Business of the Month” fishbowl for a chance to have your business selected (inquire for more details). [Shopaholic] (noun) a person who loves shopping as if it’s her job. Hey shopaholic! 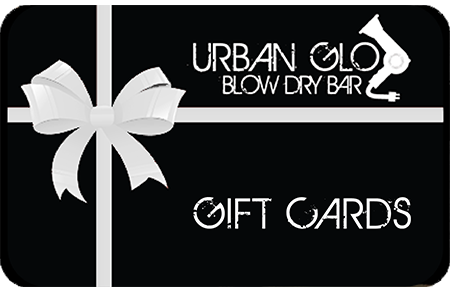 We have the perfect item for you – purchase gift cards and view our memberships by clicking the links below. Want to chat? Leave us a message below and we will talk to you soon!